Far Cry 4 Also Coming To The Wii U? Everyone in the gaming world knows that when it comes to multiplatform AAA games, the Wii U gets the shaft. Reasons could range from the hardware limits the developers on what they can do with the game, the gamepad makes developing games more difficult, and the lack of sales of the console makes developers not want to throw their money and resources on a version that won’t sell. Today it was discovered that Ubisoft Shanghai is working on Far Cry 4 — or whatever the Far Cry 3 successor is called — according to studio design manager Xavier Plagnal on his LinkedIn page. As you can see, the man is credited as the Content Director for the next Far Cry game. So, why bring up the Wii U? Historical evidence shows that Ubisoft Shanghai has contributed to Far Cry 3: Blood Dragon, but more importantly, worked on the Wii U port of Splinter Cell Blacklist. Far Cry is a big franchise so of course Ubisoft isn’t going to make it exclusive especially to the Wii U…..or could they….Nah, They won’t. 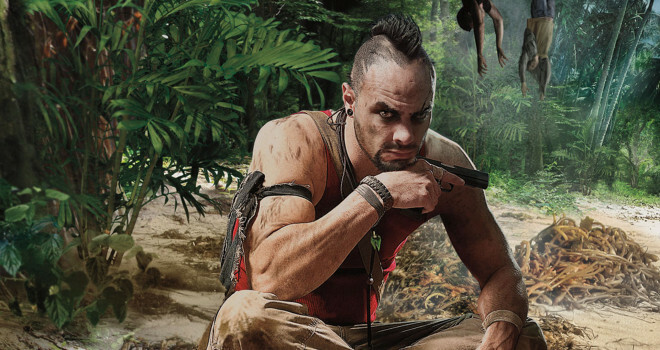 We should worry first if there really is a new Far Cry game in development. All the reasons started why 3rd parties don’t make Wii U games are wrong and just regurgitation of popular opinion based on lies and false information. There ARE no hardware limitations on the Wii U, the Wii U has a larger install base than the PS4 and XBOX One. and no one uses the GamePad anyway, including Nintendo. That being said, this game wont be coming to the Wii U.